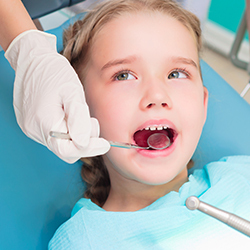 A root canal is a procedure used to repair and save a tooth that is badly decayed or becomes infected. 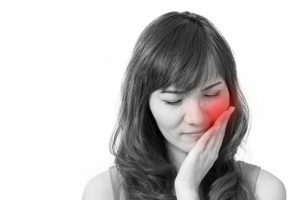 Although normal tooth decay can become increasingly worse and eventually lead to a root canal, often times blunt trauma can cause the tooth to die as well. Your local dentist will remove the dead nerve from the tooth and then seal it off to prevent another infection or abscess from forming around the tooth. If the nerve is not removed the infection will continue to climb deeper into your gums, often causing swelling, pain, discomfort, or worse. 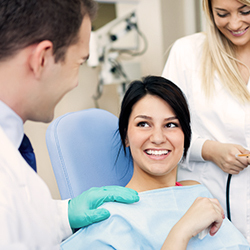 If you are in need of a Newark, DE root canal, we have the experience and expertise to help you. Reach out to us at Christiana Dental Spa of Newark today!